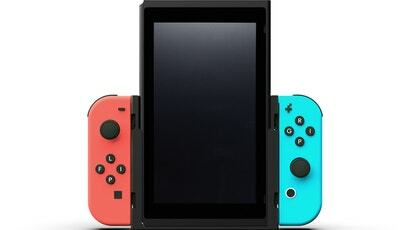 The Nintendo Switch is slowly becoming an arcade game player's best friend. Nintendo's Arcade Archive collection, alongside a healthy smattering of bullet hell shooters and pinball games, bring classic experiences to the console. That also means playing vertically, which can be a pain in handheld mode. A Kickstarted add-on aims to fix that. Danmaku Unlimited 3 is a bullet hell arcade game that came out for PC last year but was recently released for the Nintendo Switch. 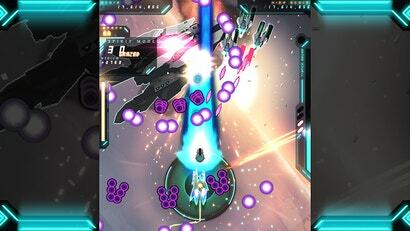 The laser-filled shoot 'em up is exciting, with tight dodges and massive beam blasts that make for a good time.